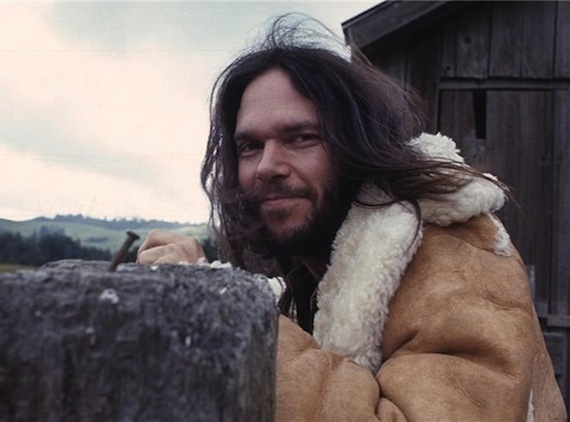 Neil Young. He’s a bad boy. What a terrific, scene-setting opening couplet. It’s from Neil Young’s Pocahontas, although I expect you probably knew that already. Pocahontas is, as you might’ve worked out, Neil’s ode to the indigenous Native American Indians and their massacres at the hands of the U.S. cavalry. It’s one of many stellar compositions that clutter the highways and byways of Neil Young’s archives. The song has its genesis in the early 70s and has been subject to all manner of tunings, keys and arrangements, from solo ham-fisted piano versions to the drop D acoustic ballad that defines its only official releases to date, on 79’s Rust Never Sleeps and on 1993’s MTV Unplugged LP. I love the 12 string version on the latter release. My favourite version though comes from the unreleased Chrome Dreams album. Chrome Dreams could well have been Neil Young’s most era-defining LP of the 70s, had he decided not to bin it, and many of its tracks. Some of them would end up on future releases – Like A Hurricane on American Stars And Bars, for instance, and Look Out For My Love on Comes A Time, but as a studio album (and sequenced to perfection) Chrome Dreams would’ve been a cracker. Outtakes of Pocahontas remained tantalisingly out of reach, before the advent of the World Wide Web, when previously mythical bootlegs suddenly became as easily available as ordering oranges online from Tesco. What a wonderful thing! The version of Pocahontas from Chrome Dreams is classic Neil, driven by a winning combination of major and minor chords, hammer ons and pull offs and Young’s trademark clunk-a-thunk fingerpicked rhythm, all topped off with the distinctive high, reedy vocal. “Whiny Neil,” as my wife would say. I prefer to think of his voice in a similar way to whisky – first time you try it, you don’t particularly like it, but as you age, you come to appreciate the reliable warmth and beauty of it. Either that, or it gives you heartburn, a thumping sore head and a dose of the boaks, I dunno. He’s brilliant, though, ol’ whiny Neil, isn’t he? 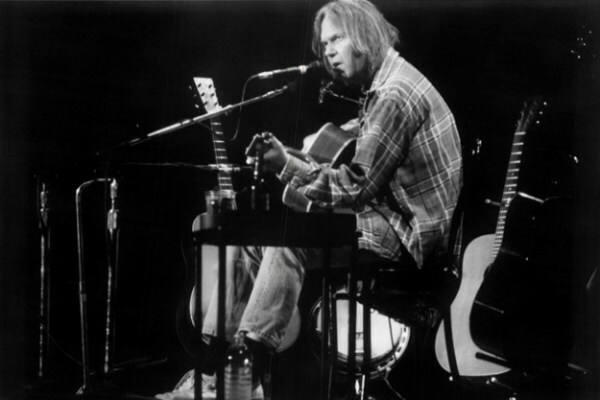 I’ve always thought of Neil Young as a bit of an original. The music he plays has so many obvious influences but he’s a true trailblazer in so many ways. 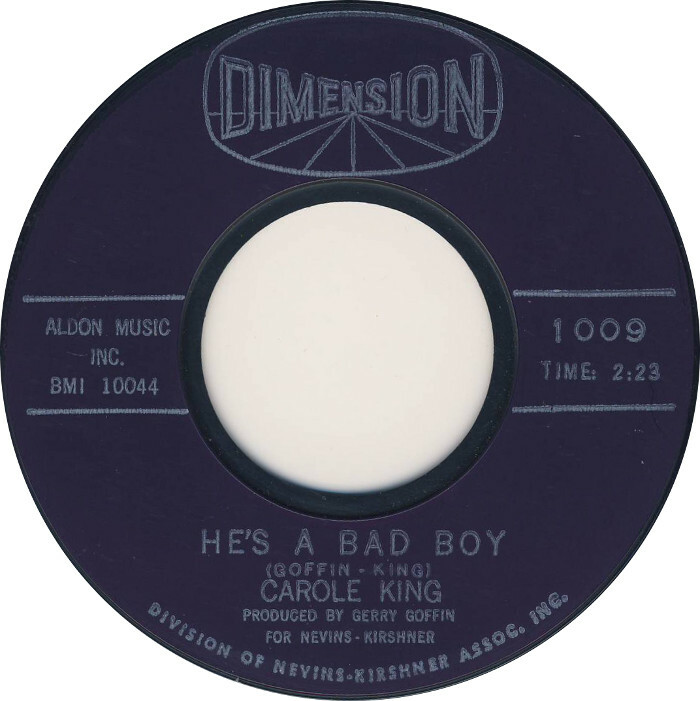 Imagine my surprise then when, a few days ago, the iPod shuffled out Carole King‘s He’s A Bad Boy. It‘s standard teen girl fare about falling in love with the wrong kinda guy. The melody though….. and the chord pattern….not to mention the wheezing, asthmatic harmonica solo…..it was Pocahontas, reimagined as a plaintive girl group heartbreaker! Except, it wasn’t. 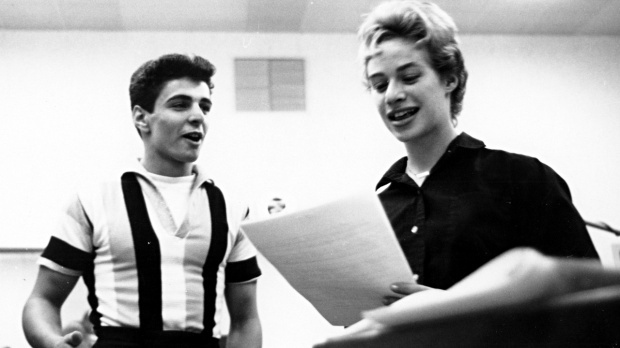 Given that Carole King wrote her song in the Brill Building in 1963, around a decade earlier than Young ‘wrote’ Pocahontas, we’d be more accurate saying that Pocahontas is He’s A Bad Boy reimagined as a folky, political ballad. 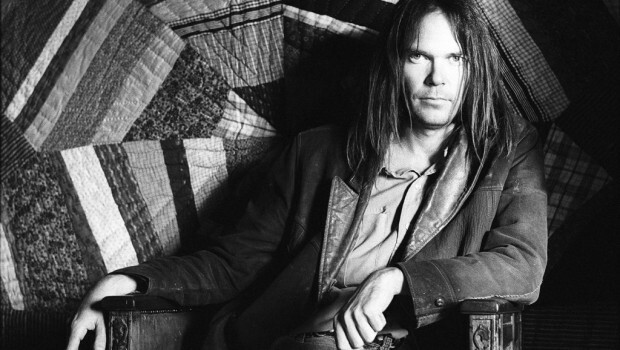 Neil Young – just like the white man who stole from the Natives – he’s a bad boy indeed. Previous postYou Are Night Club People, Ain’tcha? Next postWe Have Lift Off! Hi CraigeeBoy. Some young whippersnapper called Adam Ant once said “There’s nothing original anymore! It’s the same 3 chords, we just keep rearranging them and putting different shiny bells on it” It’s kinda hard when you find out it’s ya heroes doing it but, as you get older, you realise…….that’s ok. In my case, it was yeah, alright Mick & Joe ripped off The Small Faces, Mott The Hoople, The Who, Bo Diddley, Desmond Dekker, Little Richard etc etc but the ‘shiny bells’ they added made all the difference. It’s Only Rock n Roll, But I Like It……………. It’s amazing, that similarity. Great to hear thee thre versions of Pocahontas.